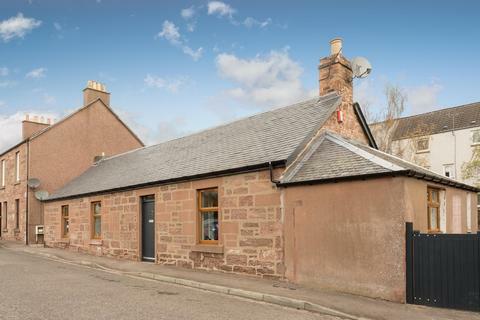 Marketed by Thorntons - Anstruther. 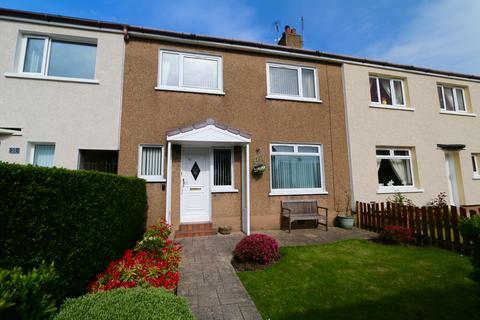 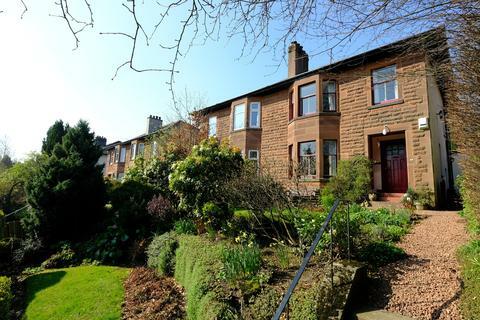 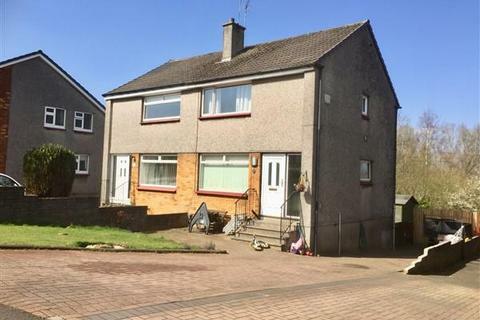 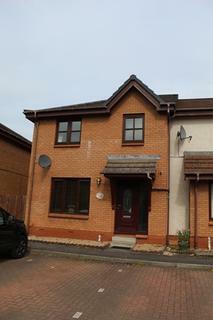 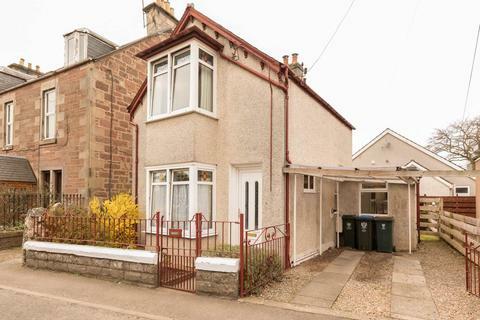 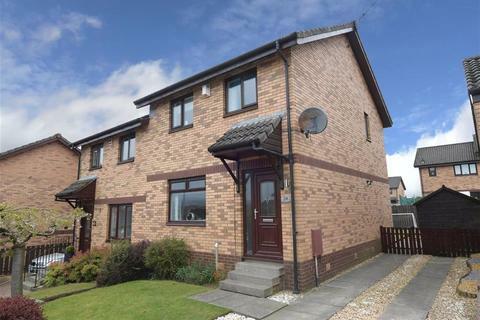 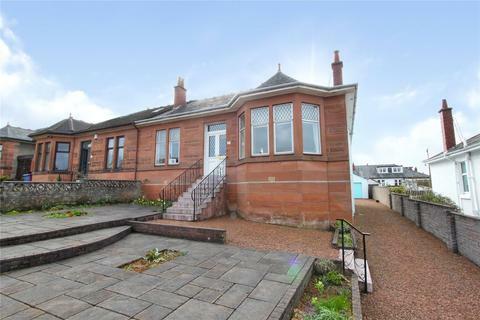 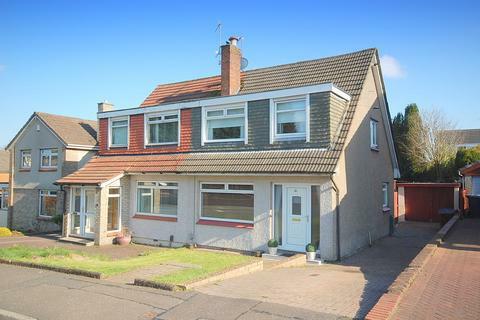 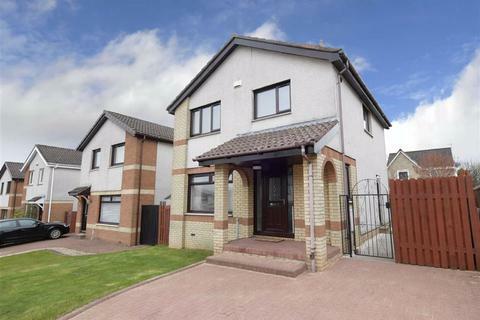 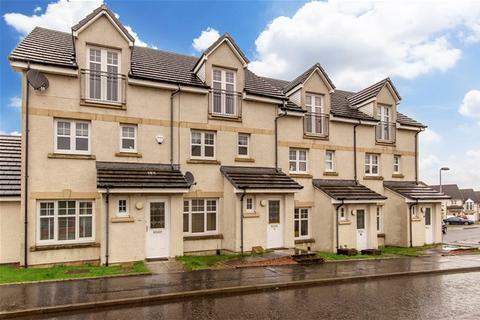 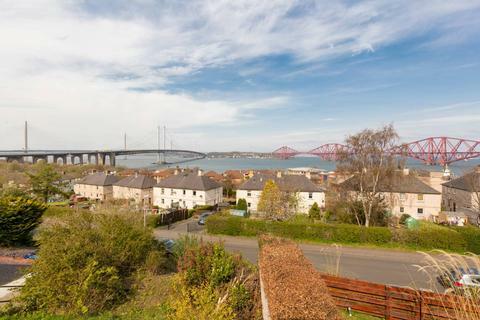 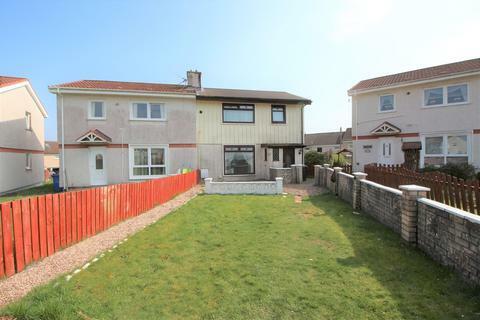 Marketed by Brian Harkins Estate Agents - Port Glasgow. 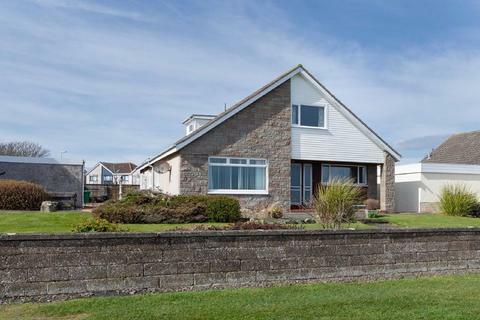 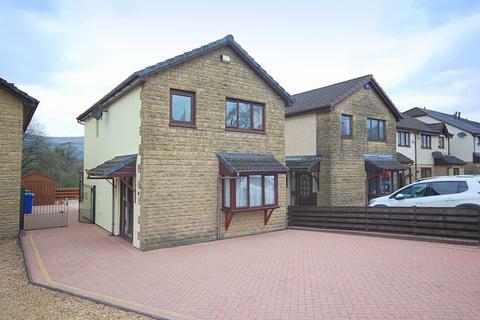 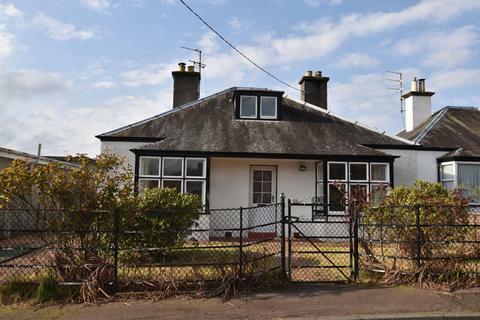 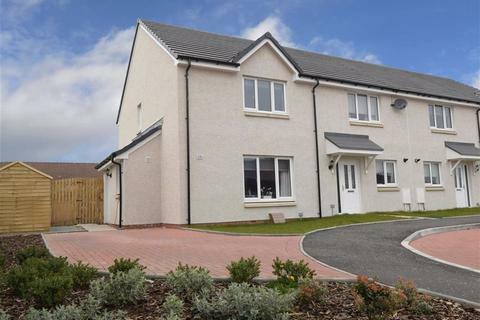 A well appointed detached family villa quietly situated within a popular development. 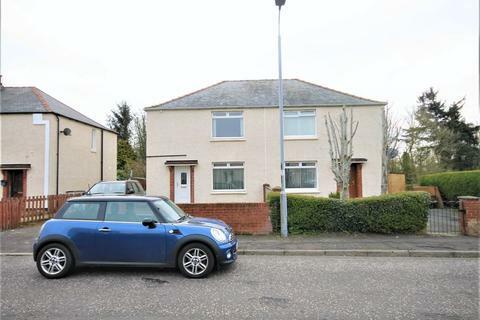 Accommodation comprises; hall, wc/cloaks, generous lounge, open plan with dining room, fitted kitchen, fabulous 14ft conservatory, three bedrooms, fully tiled bathroom. 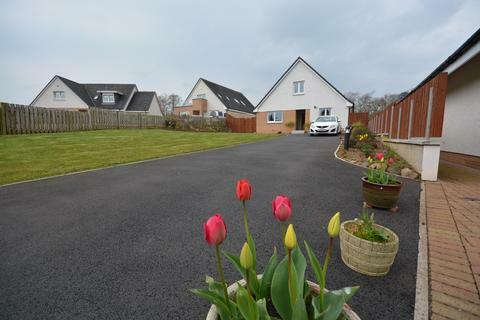 Mono-blocked driveway and landscaped gardens. 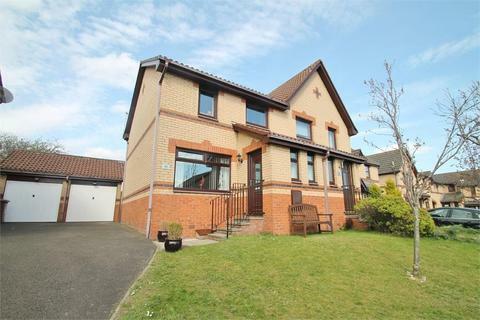 Number 102 Goodwin Drive offers superb value in the current market. 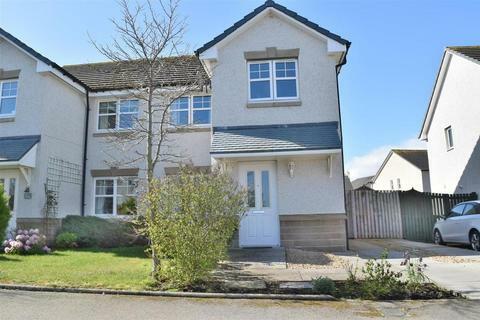 This superb three bedroom semi-detached villa offers spacious family accommodation over two levels and has ample storage space available in the floored loft with Velux window. 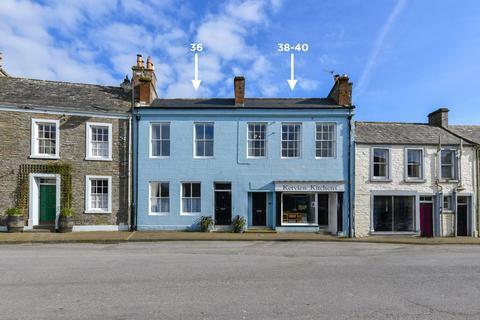 A mid terrace C Listed Georgian townhouse, ground floor shop & first floor flat in Whithorn. 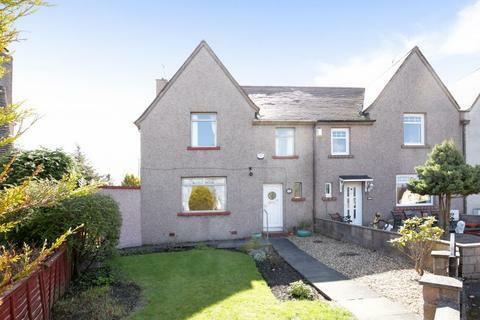 Sitting Room, Living Room, Kitchen, Utility Room, Bathroom, Shower Room, Attic Room. 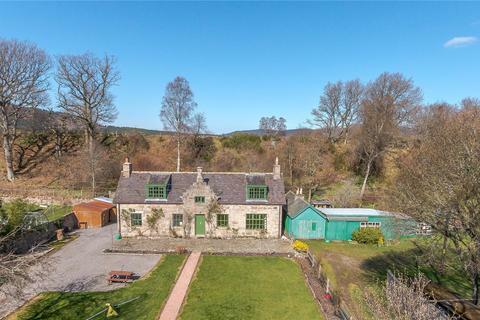 Extensive garden with a burn flowing through below the shop and out through the garden.